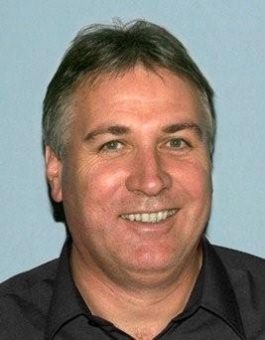 Leo Stossich is lead pastor at Kingborough Family Church (affiliated with the Apostolic Church of Australia) in south Hobart, where he has served for over 20 years. During his ministry, Leo has had extensive contact with people who have experienced healing by the Holy Spirit, which has sometimes involved recovery from the trauma of childhood sexual abuse. Childhood sexual abuse is a widespread problem in society, and has a real, although sometimes hidden, presence in the churches. The Royal Commission into Sexual Abuse which is currently underway has tended to focus on the Church’s tragic abuse of children in its care. Leo’s research into recovery from abuse therefore represents a welcome addition to the conversation. 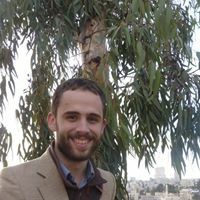 His thesis explores the experience of recovery and restoration through the ministries of the local church, and under the guidance and healing power of the Holy Spirit. Leo’s research was carried out within the discipline of practical theology. Its aim was to discover how victims of childhood sexual abuse experienced deep-level healing in their lives by the power of the Holy Spirit. The research analyzed victims’ self-reports of recovery using phenomenology as its primary form of investigation. The research discusses themes such as: healing occurs in the context of relationship; human help is limited; Divine love opens new possibilities; God is relational through the Spirit; the Spirit facilitates healing; co-operation with the Spirit enables healing; inner healing is outwardly observable; confidence in the Spirit empowers ministry; and Christian ministry is the work of the Spirit. The thesis offers a model for spiritual ministry to victims of childhood sexual abuse, which is transferable into the regular ministry-setting of the local church. Leo’s thesis was successfully examined in September 2013 and he will graduate with the Doctor of Ministry award in May.